Designed to soothe a baby's gums during teething, the different surface structures gently massage the gums and stimulate baby's play instinct and sense of touch. 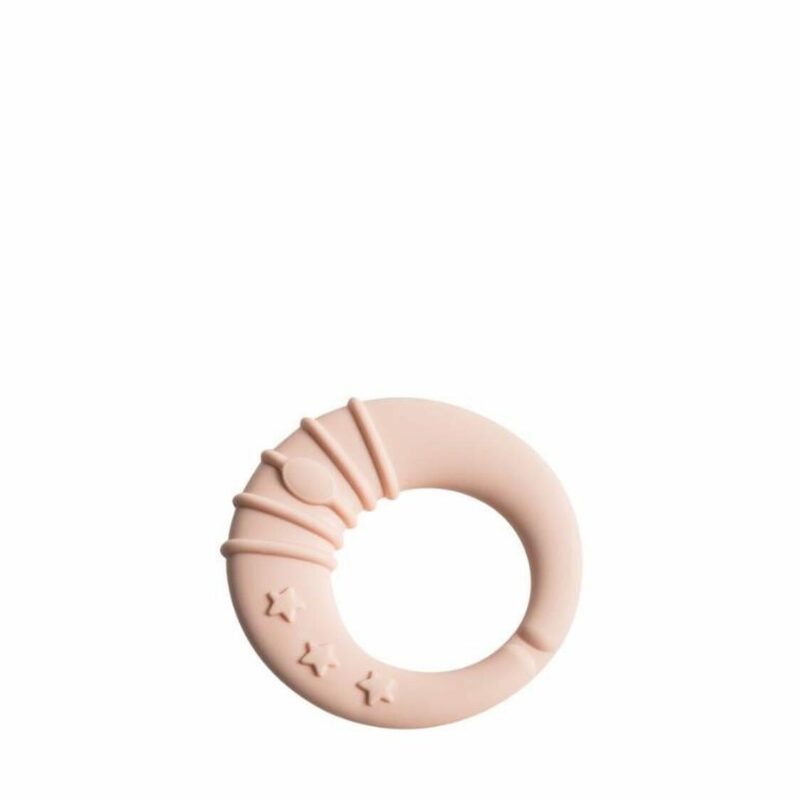 The Hegen Soothing Teether is ergonomically shaped, light-weight and comfortable for baby to grasp. It can also be cooled in the refrigerator for a comforting sensation.